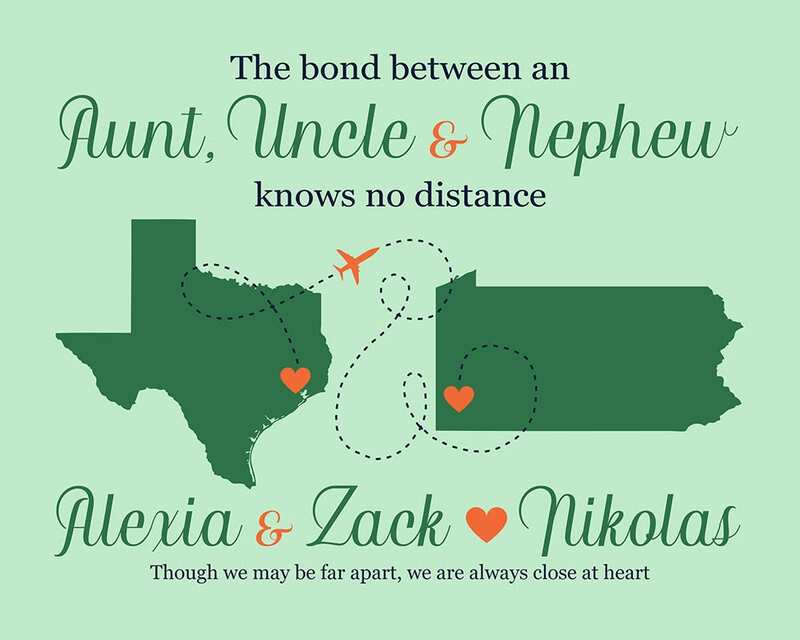 The bond between an Aunt, Uncle & Nephew (or Niece!) 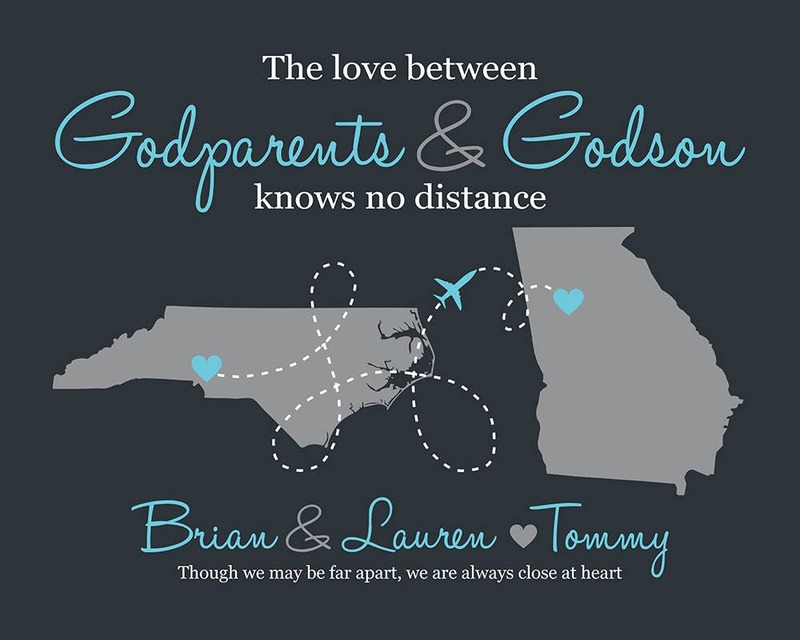 knows no distance. 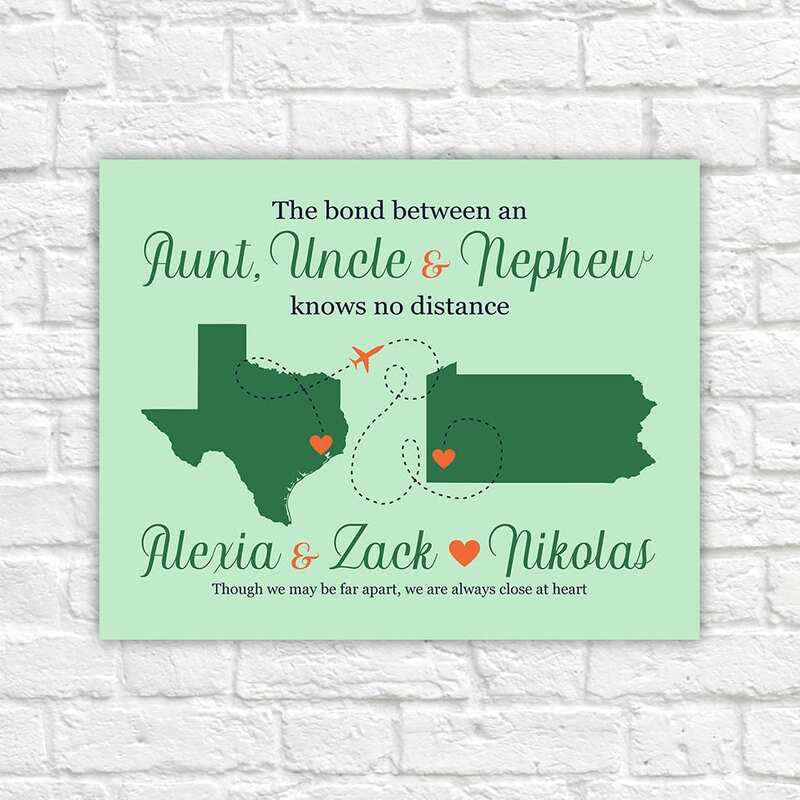 This is the perfect way to show your Nephew, Niece, Aunt or Uncle that no matter the distance, you are always there. 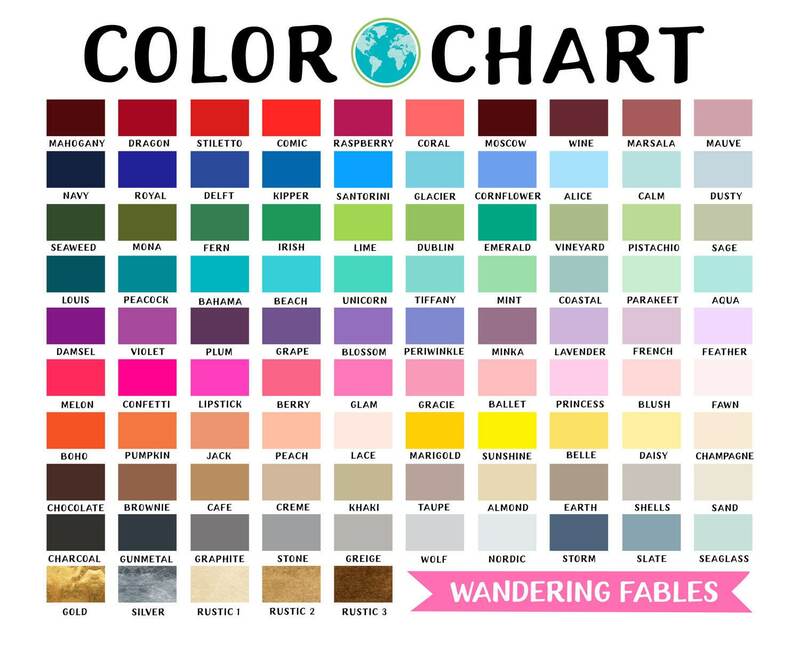 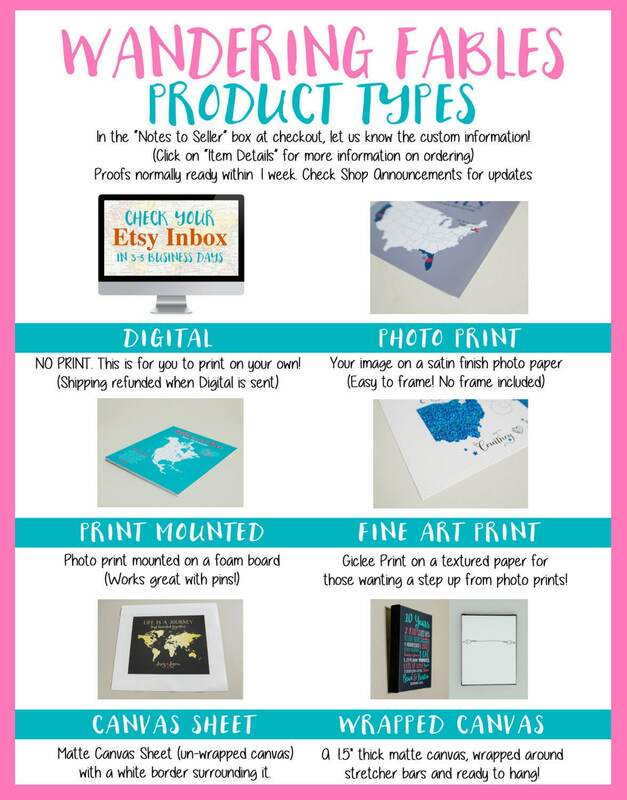 This will be customized with your information!